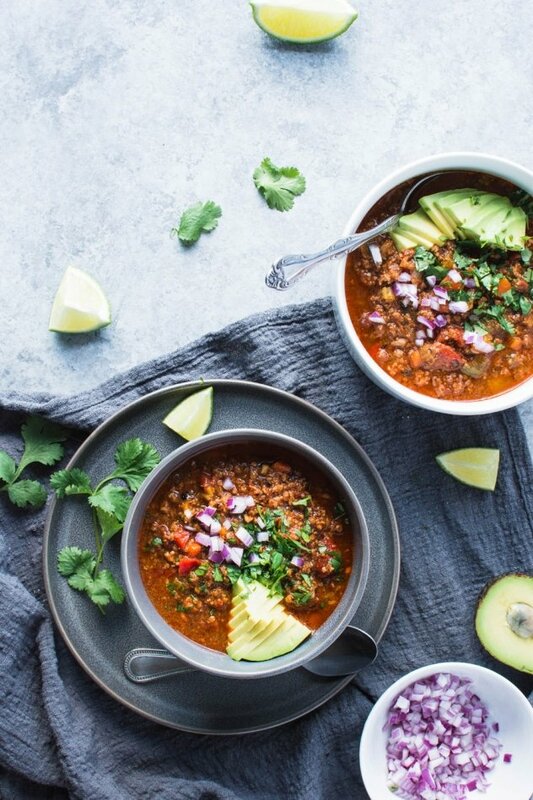 The best paleo bean free chili! 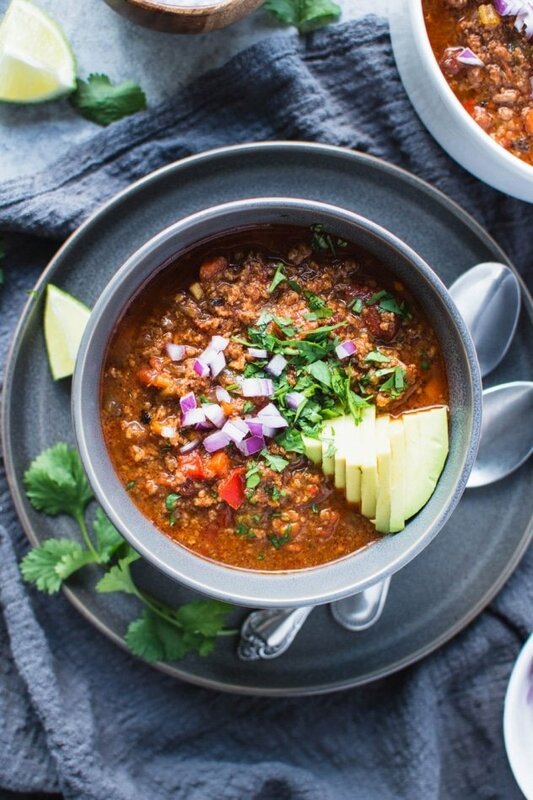 This crazy delicious chili is not only bean free (making it paleo and whole30 friendly), it’s also loaded up with a rainbow of veggies – carrots, celery, onions, peppers, tomatoes, fennel and garlic that deliver serious flavor and mega nutrition! I am pretty sure Seattle is confused about what season it’s supposed to be (SPRING, SEATTLE. IT’S SUPPOSED TO BE SPRING!). Because the trees are blooming and the crocuses and daffodils have sprung up from their earthly depths but it was SNOWING last Friday, you guys. SNOWING. Like big wet flakes falling to the ground for at least two hours  I know we’re not the only one’s but it just makes me wanna say COME ON ALREADY. So while at first I thought I might be a little too far past the cold weather season to share this recipe for the best paleo bean free chili, after this recent flash back to winter-like weather that we’ve been having around here I realized that no, it’s definitely not too late. In fact, this chili recipe is probably needed now more than ever. Because if we’re gonna have to deal with snow at the end of March, we might as well be eating delicious paleo bean free chili while we do it! 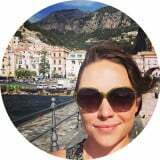 This entry was posted in soups and tagged beef, chili, dinner, gluten free, grain free, healthy, paleo, peppers, pork, soup, spicy, whole30 on March 26, 2018 by Nyssa Tanner. 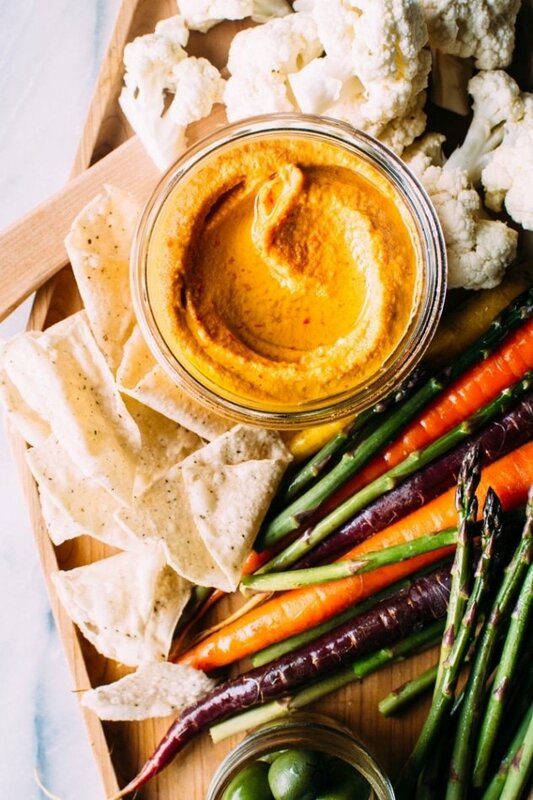 I don’t know about you guys, but I’m in the camp of “delicious dips are life”. 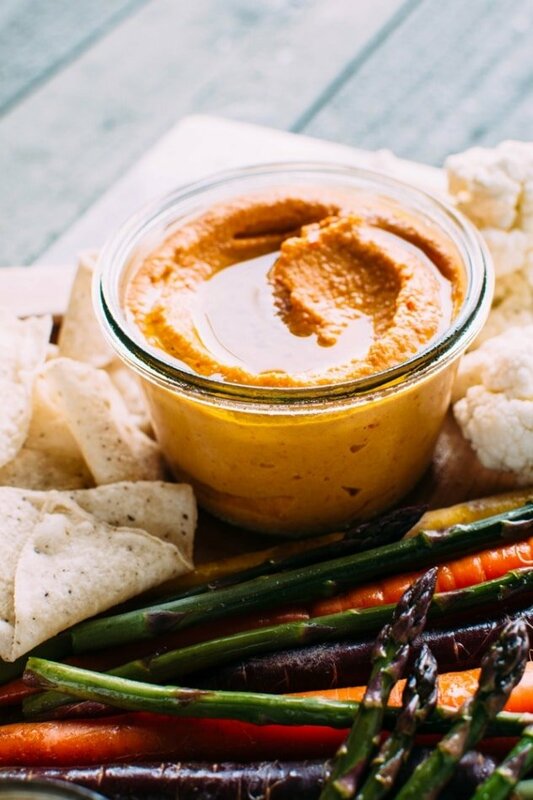 I’m not sure where the idea to make a pimiento cashew cheese dip came from (cuz really?! Pimiento cheese?! It’s been a loooong time since I’ve thought about that). But I think it started with a container of glistening spicy cherry peppers calling out to me at our natural foods store. 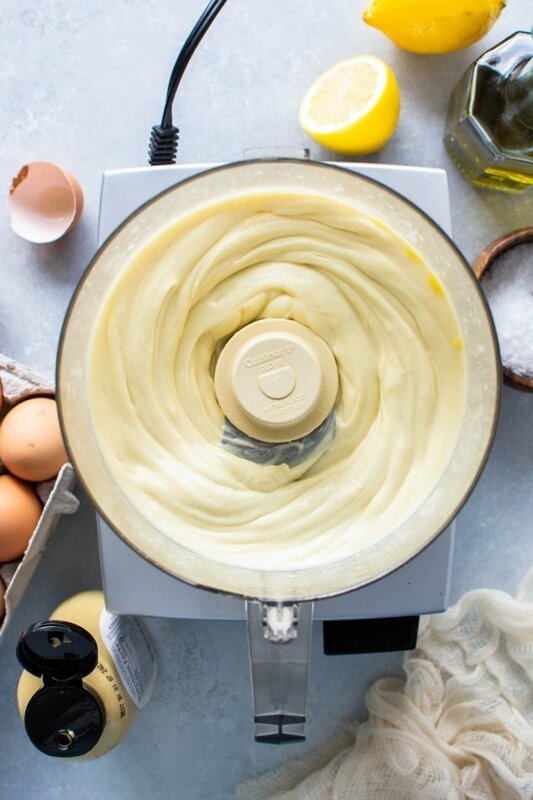 Sometimes one single ingredient can be such an inspiration! 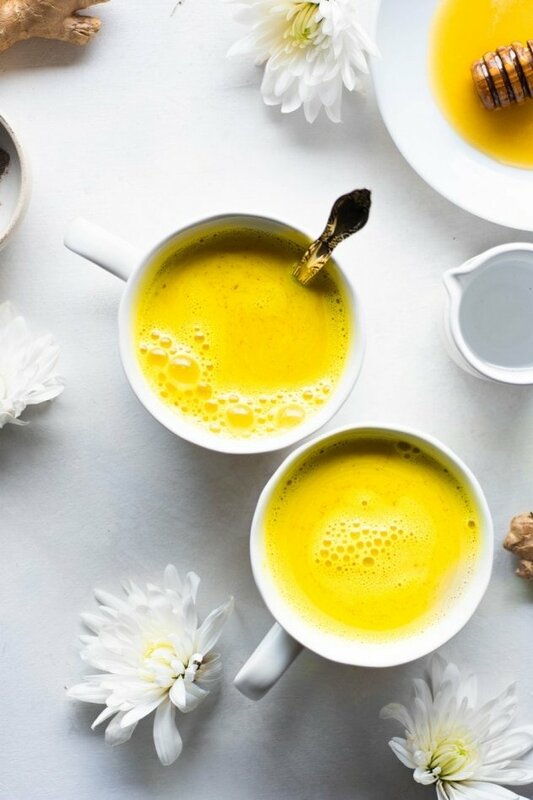 And as all the sunshine starts to inch closer and more friend and family gatherings fill our calendars, why not dream up some nutrient dense snacks that we can feel good about sharing with the one’s we love the most? 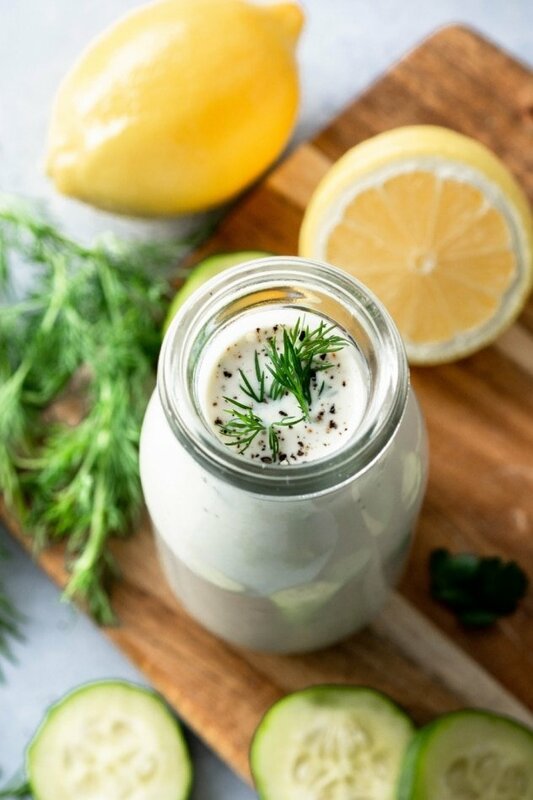 This entry was posted in snacks and tagged cashew cheese, cashews, cheese, dip, easy, gluten free, grain free, healthy, nyssa, nyssa's kitchen, paleo, peppers, quick, recipe, spicy, tanner on May 19, 2017 by Nyssa Tanner. My favorite part about winter? All the SOUPS! And I am so excited about this soup recipe! 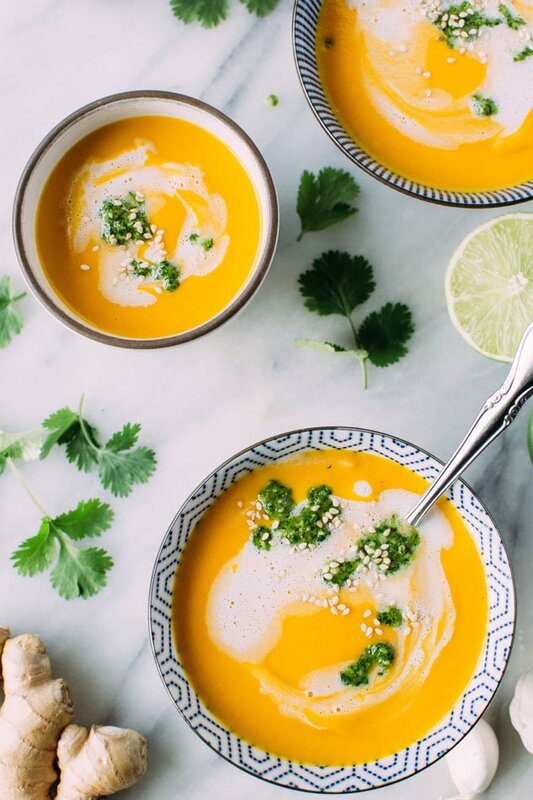 Thai carrot and sweet pepper coconut soup with cilantro pesto that’s paleo, and can easily be made dairy free + vegan. 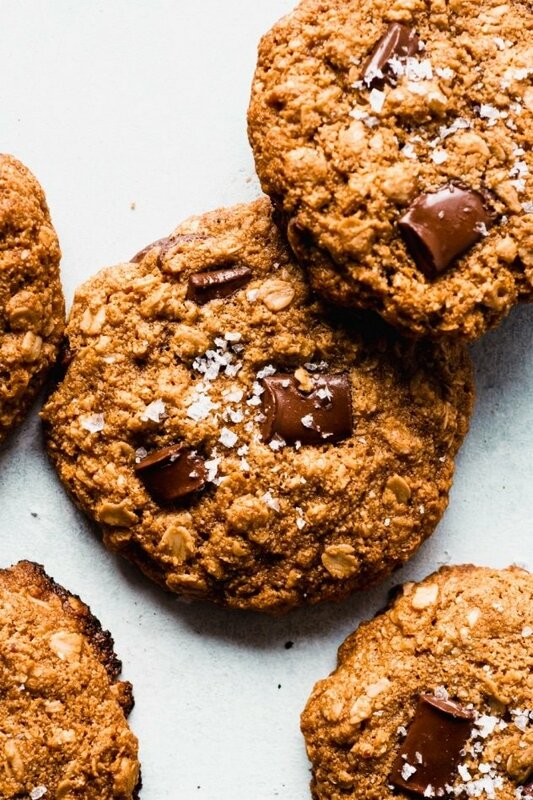 The flavors sing like a ray of sunshine in the cold days of February and really are kind of life-changing. 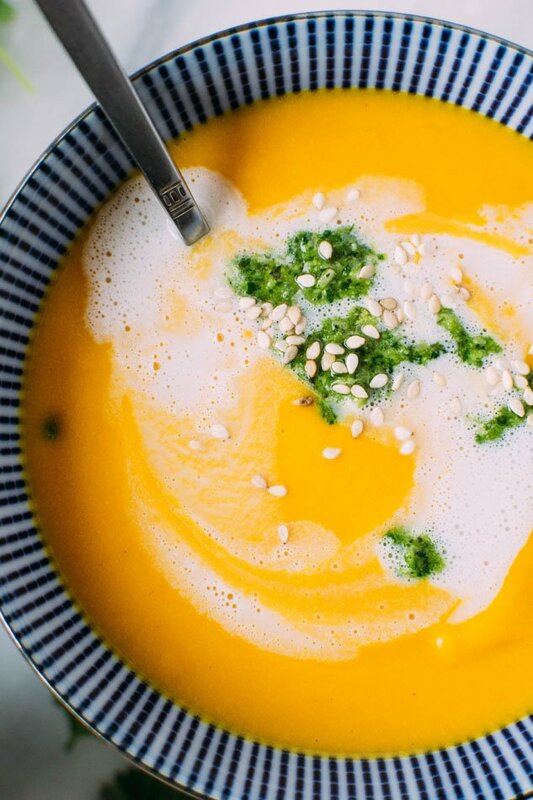 As I write this we’re getting our first REAL snow of the winter here in Seattle, and I couldn’t think of something would rather cozy up to more than this vibrant bowl of soup! I would actually, (probably) eat some type of soup for every meal if I could get away with it. I’ve definitely been known to have soup for breakfast when I wasn’t cooking for anyone else! Unfortunately, Patrick isn’t always up for soup for breakfast // lunch // dinner, so I can’t exactly live out my dream soup for every meal, but I’ll just go ahead and sneak it in as much as I can! And with recipes like this, I don’t get too many complaints. 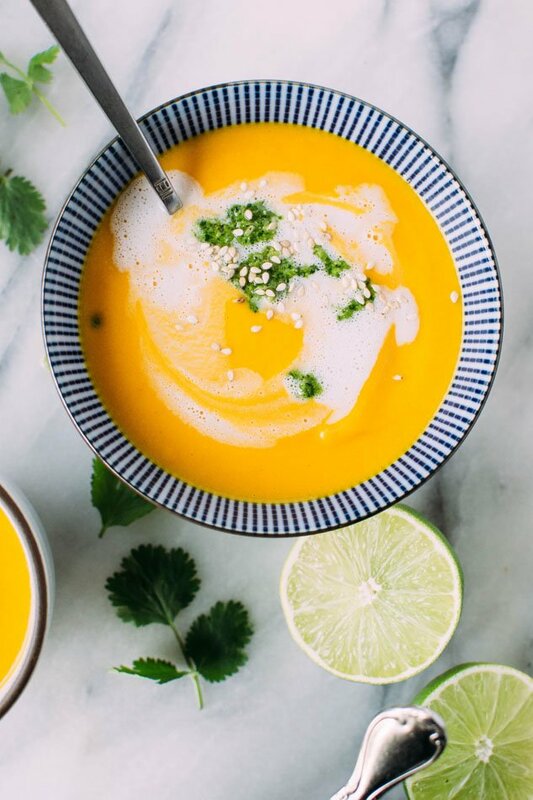 This entry was posted in soups and tagged carrots, cilantro, easy, gluten free, grain free, healthy, paleo, peppers, quick, sesame, soup, thai, vegan, vegetarian on February 6, 2017 by Nyssa Tanner.